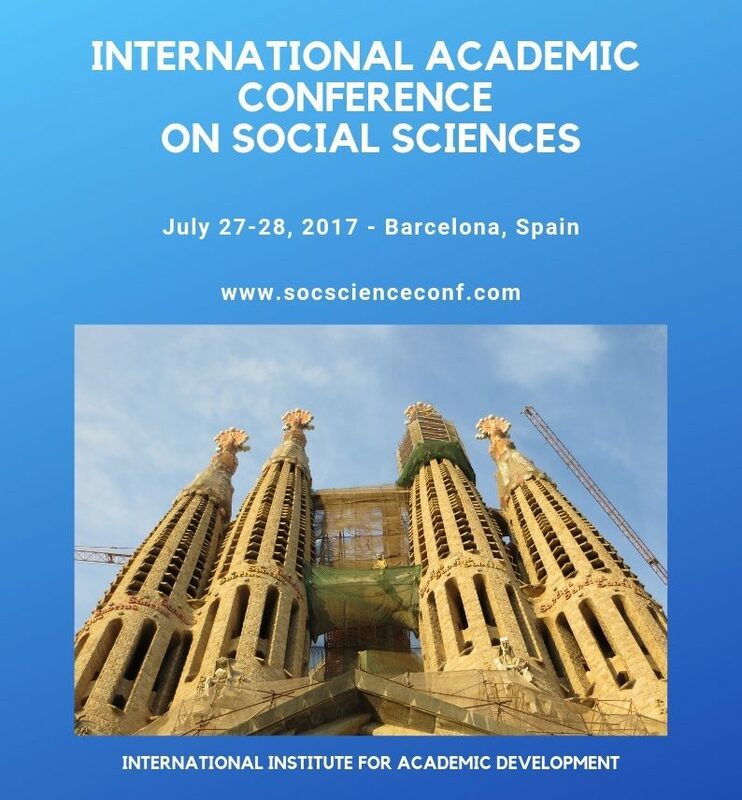 WELCOME TO THE IACSS 2019! 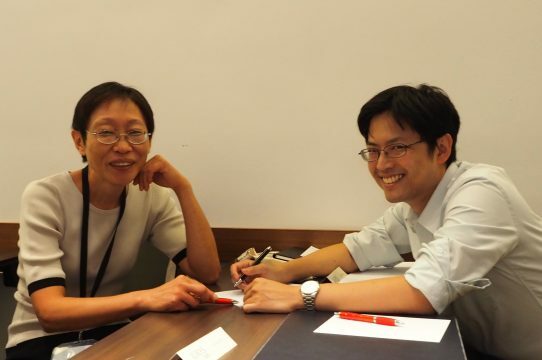 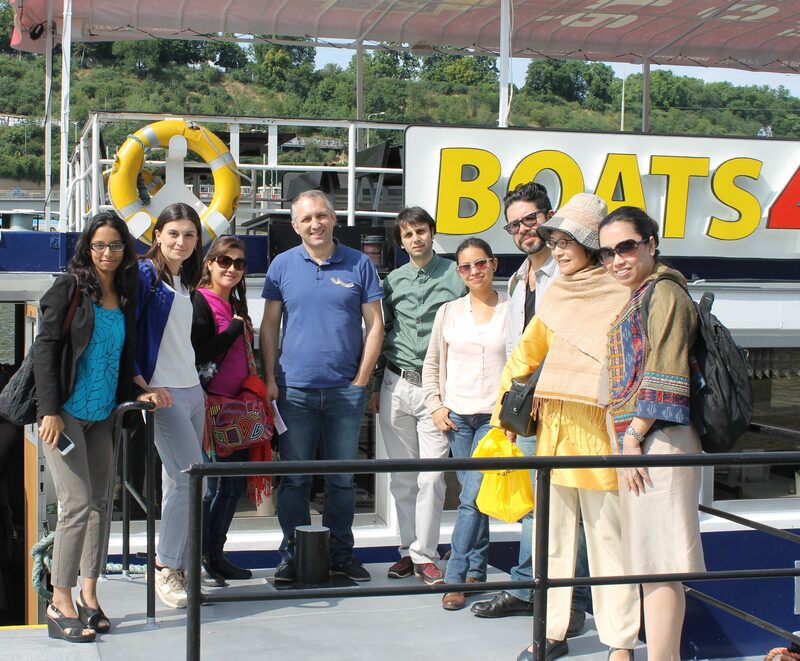 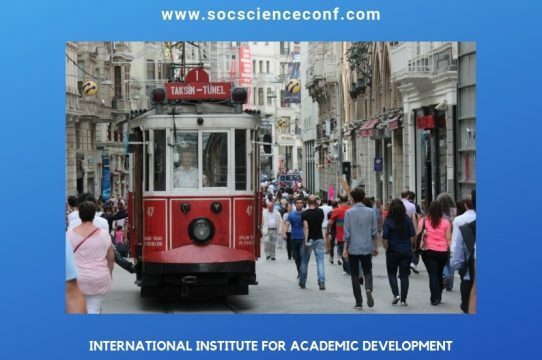 We offer few number of special rate of IACSS 2019 registration fee for participants (authors/young researchers/students) – Deadline: April 30, 2019. 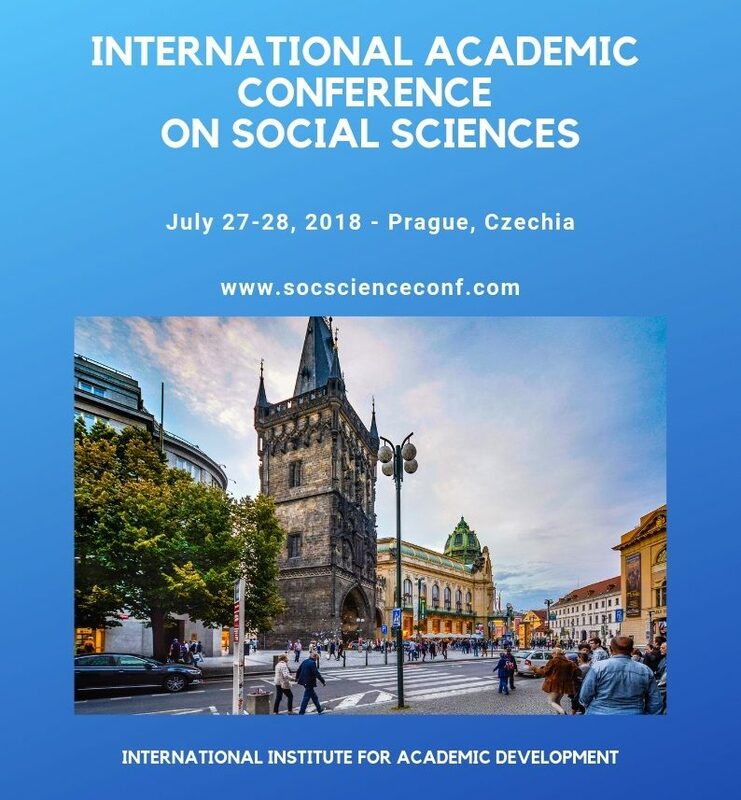 Welcome to the official website of the 7th International Academic Conference on Social Sciences (IACSS 2019) will be held in Prague, Czech Republic on July 26-27, 2019. 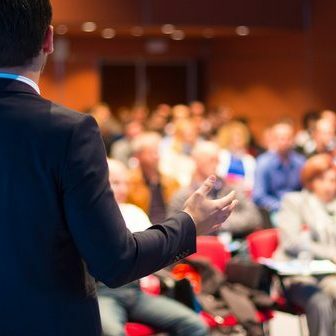 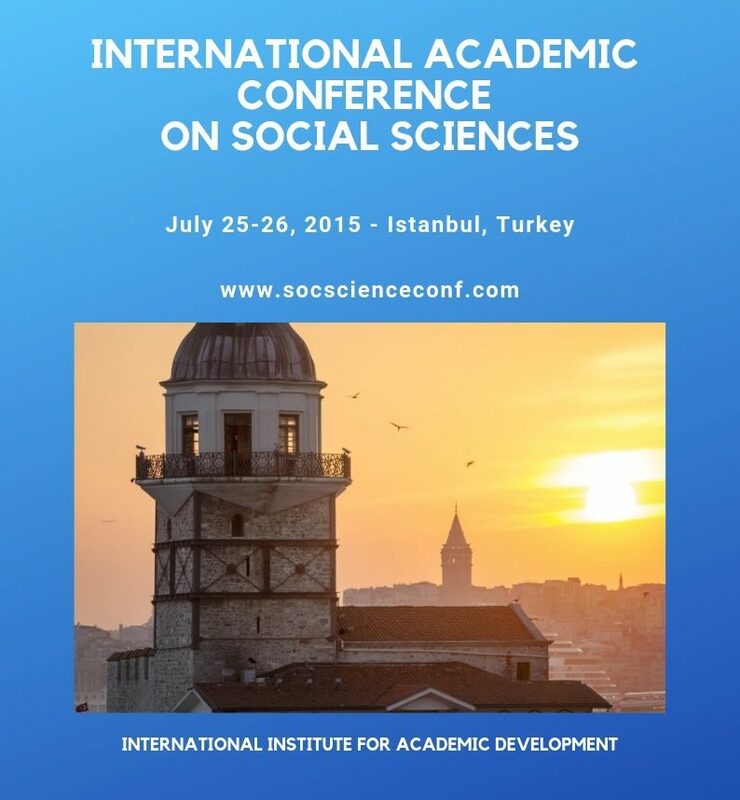 IACSS 2019 is an annual International Academic Conference covers main fields of social sciences. 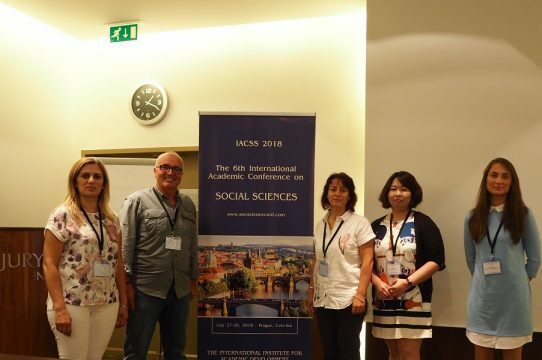 The mission of IACSS 2019 to provide a platform for researchers, academicians as well as other professionals from all over the world to present their research results in Social Sciences. 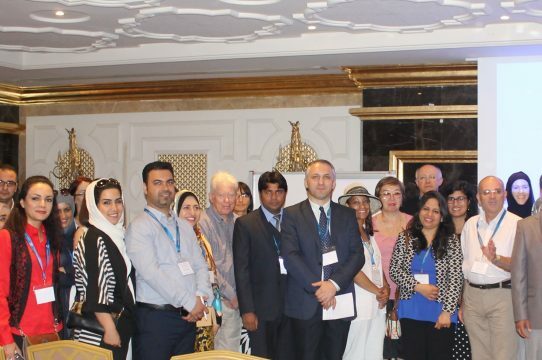 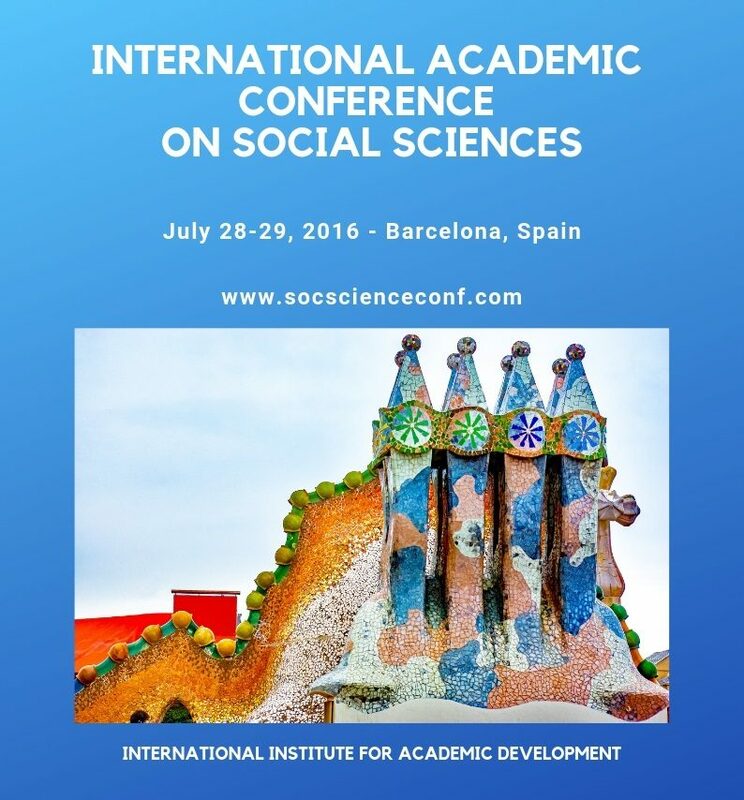 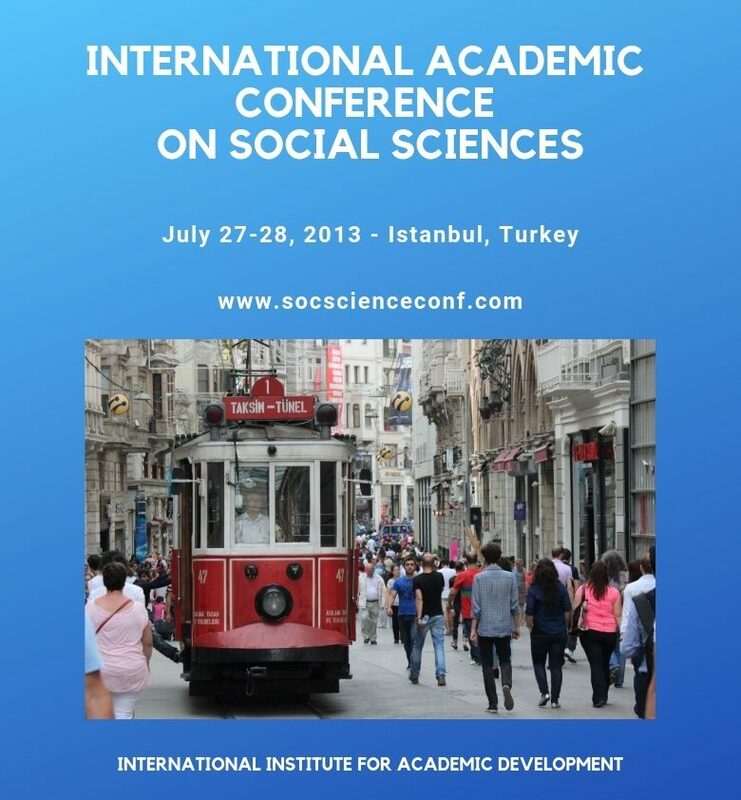 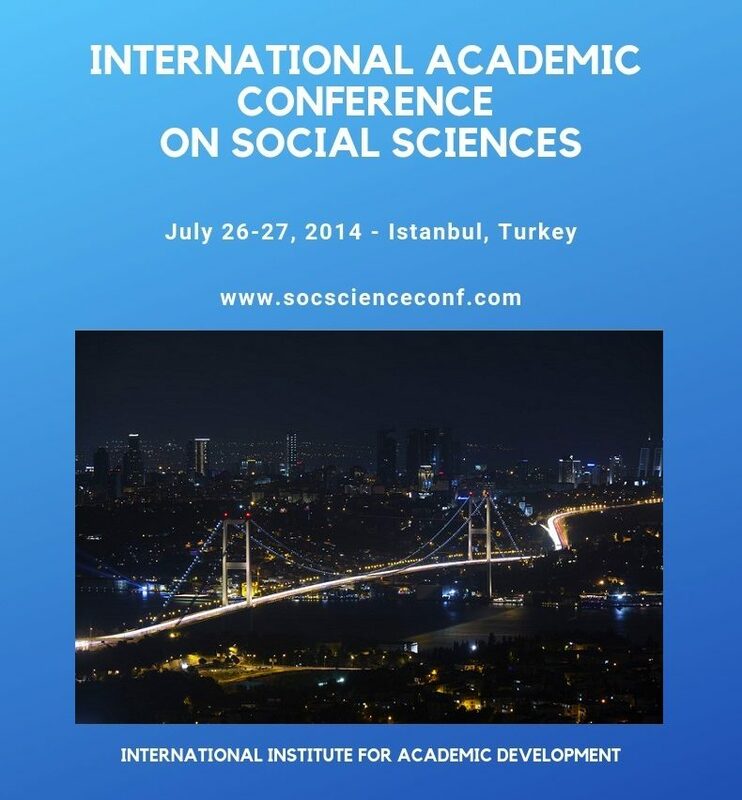 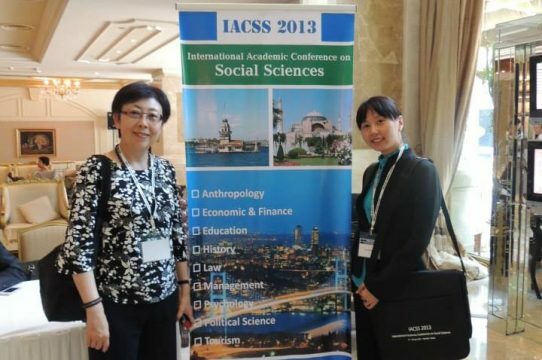 International Academic Conference on Social Sciences (IACSS) was established in 2013. 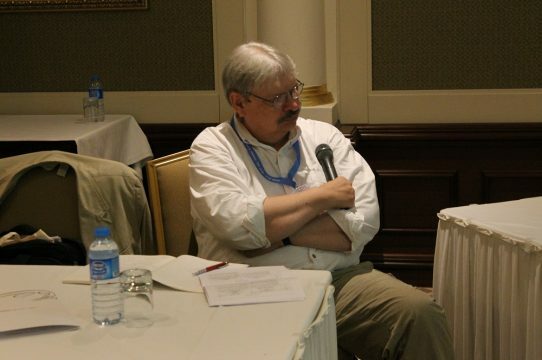 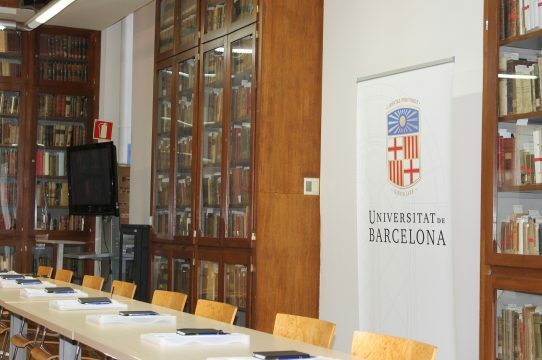 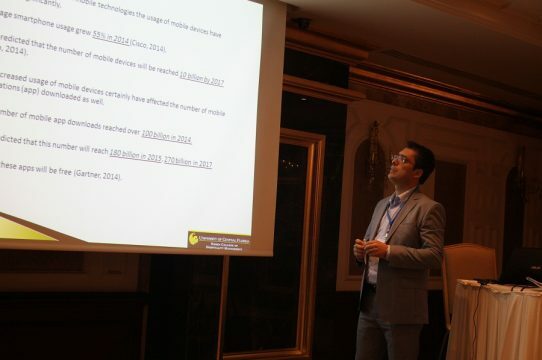 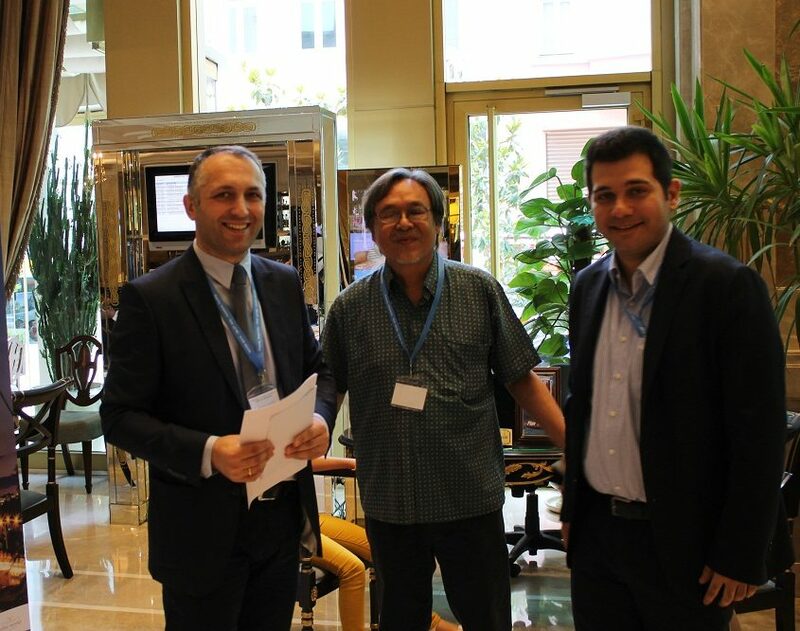 Since the first event in Istanbul, the conference was organized in Barcelona, Spain and Prague, Czech Republic. 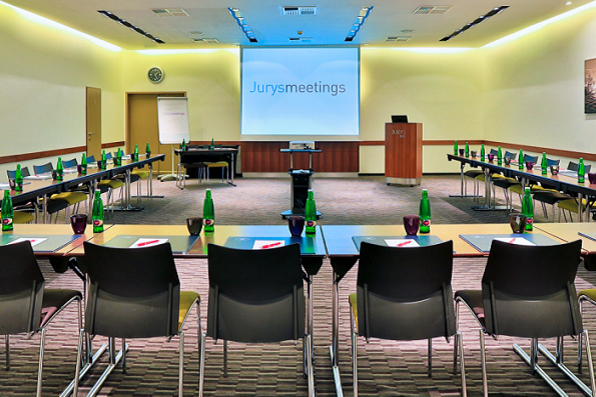 In 2019 we are pleased to welcome you again in one of the most beautiful European city – Prague! 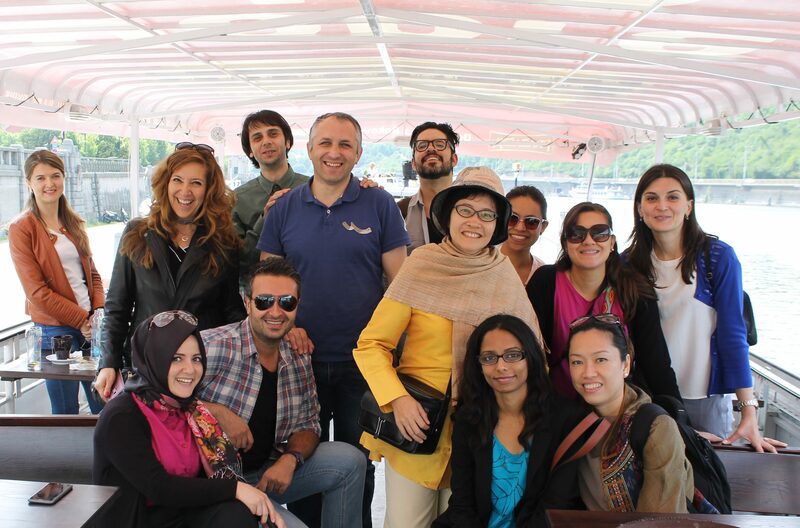 Enjoy one of the most beautiful European city – Prague!